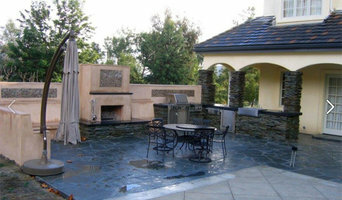 Simi Valley's Bathroom Design-Build Experts | 4x Best of Houzz Winner! Platinum Realty & Construction Inc.
Fidelity Builders & Design is a general contracting company with over 18 years of experience, which specializes in green home remodeling. We believe that change starts from the inside out, and that the home is a great place to start. 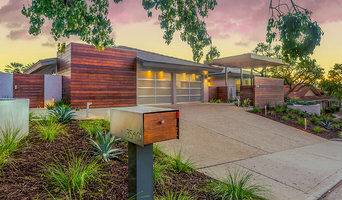 For every need there is a green solution and this is why we offer remodeling services that help our customers create their dream homes in an efficient, sustainable, healthy way for both their families and the planet. 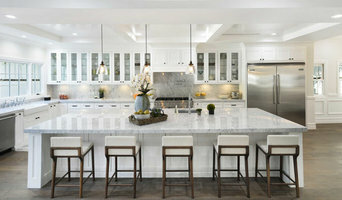 Whether you have a small project on your hands, are looking to remodel your kitchen or bathroom, or need an entire home renovation, Fidelity has the expertise and passion to help you do it in a way that’s smart, efficient and sustainable, so your home will not only look good, but will also be healthier for you, the planet and your wallet.